Both Finalists will compete in a 1 week stage in a highly rated Michelin kitchen. 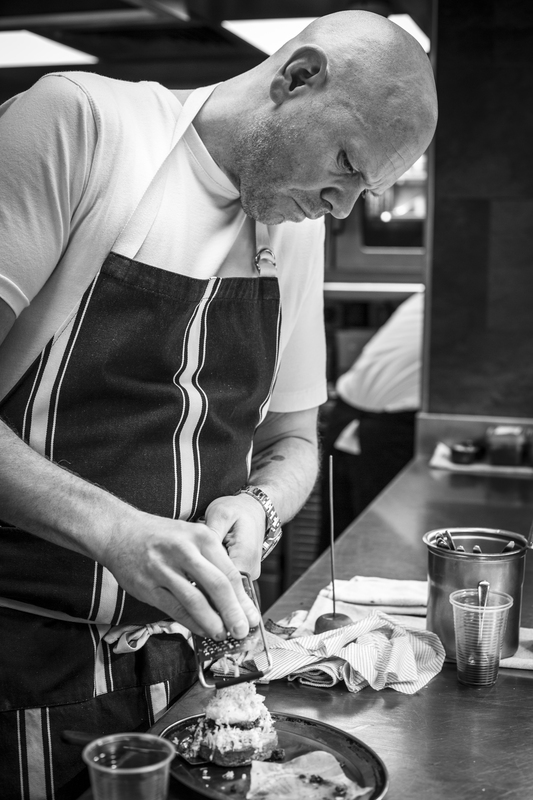 This year’s final will be hosted by another one of the very best kitchens in the UK: 2 Michelin starred/4AA Rosette The Hand & Flowers in Marlow with Tom Kerridge and Head Chef Aaron Mulliss. 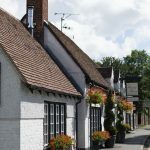 The Hand and Flowers is the only pub in the UK with two Michelin stars. Located in the beautiful Georgian town of Marlow, they serve delicious, award-winning food in welcoming and comfortable surroundings, led by Tom Kerridge and his wife Beth. 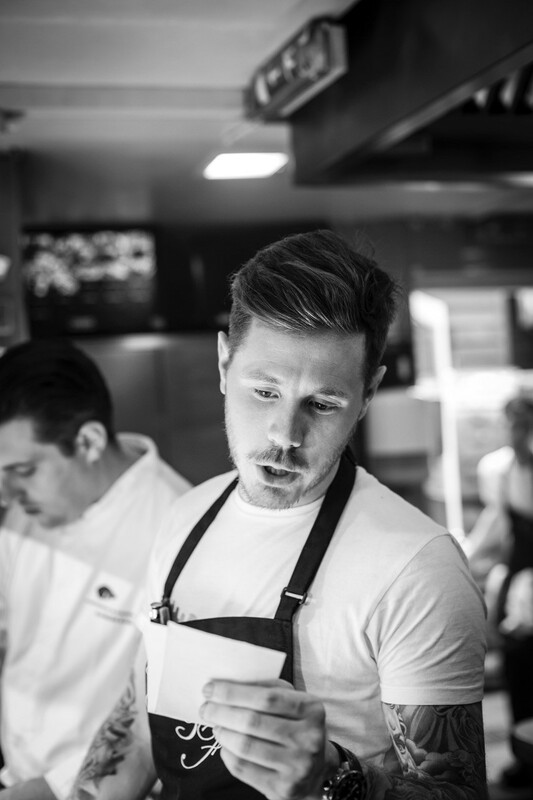 Tom’s first role in a professional kitchen was as a Commis Chef at Calcot Manor in Tetbury in 1991. He moved around several restaurants as a Chef de Partie before joining Rhodes in the Square as Sous Chef under Gary Rhodes in 1999. 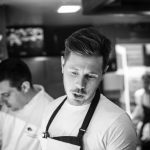 He spent a further two years as Sous Chef at Odettes in London. In 2001, he became Head Chef for the first time at Bellamys Dining Room and then at Great Fosters in Surrey. He moved back to London to become Senior Sous Chef at Monsieur Max until 2003, before moving to Adlards in Norwich as Head Chef. In 2005 he opened his own gastropub called The Hand & Flowers, which gained a Michelin star in 2006. 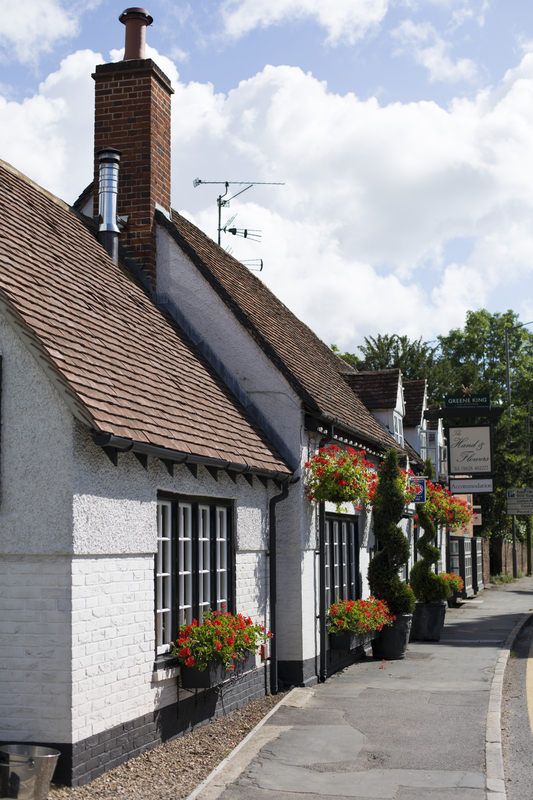 The Hand & Flowers gained a second Michelin star in 2012 becoming the first pub in the UK to hold two Michelin stars. The winner will be decided by the root of their inspiration Head Chef Aaron Mulliss. After Aaron graduated from college he placed his first foot on the career ladder as a Commis Chef. Soon after that he got a job at a French bistro owned by a friend of Tom Kerridge. From here Aaron discovered the Hand and Flowers where he joined the team on the garnish section. When they moved into the new kitchen Aaron was promoted to Junior Sous Chef and later he took on the Sous Chef role. On Christmas Eve 2010, Tom, Beth, Aaron and his partner went for a meal at the Sportsman in Kent and Tom offered Aaron the Head Chef role. There had never been a Head Chef under Tom before and by 2012 they had achieved their much coveted second Michelin star. We are excited to have such an incredible venue to host the final of Chef Stagiaire 2018.